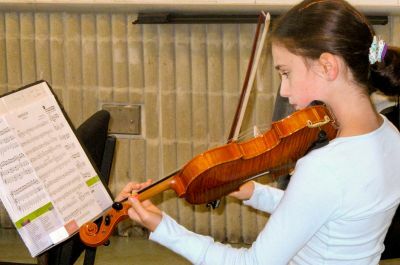 Southeastern Massachusetts Youth Orchestra program was established in 2008 under the auspices of the New Bedford Symphony Orchestra. 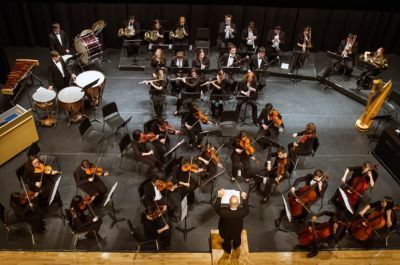 Formerly the NBSYO, the Southeastern Massachusetts Youth Orchestras (SEMAYO) bring together young musicians from across Southeastern Massachusetts region to participate in an educational and artistic experience in a full orchestra setting. Membership is open to all students through age 21. The SEMAYO is made up of five ensembles, plus a chamber music program. Students are placed into the appropriate level ensemble by audition. Auditions can be scheduled at any time during the year (see Auditions and Program Info page). All SEMAYO musicians must be members in good standing in their school instrumental music programs. 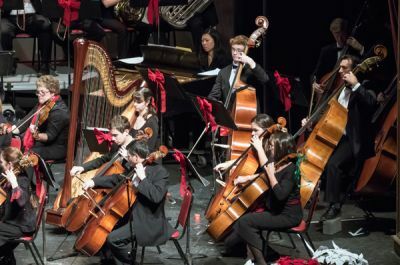 The season runs from September to May, with four scheduled concerts, including a side-by-side performance with the New Bedford Symphony Orchestra at their December Holiday Pops concerts at the Zeiterion Performing Arts Center. Other performance opportunities include chamber music performances at community events throughout the year, as well as performances at SEMAYO functions.